When you think about the city of Dubai, high rise buildings, enormous malls, lavish hotels and luxurious lifestyle are some of the things that come to your mind instantly. However, Dubai is not just about these things. 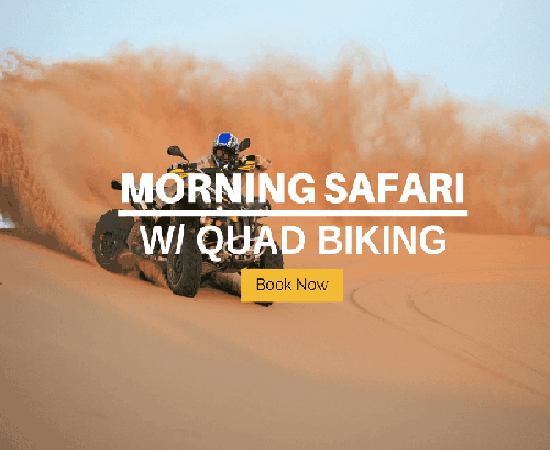 It is a city that is deeply rooted to its culture and traditions even while it is known as one of the modern and luxurious cities in the world. Right from their beliefs to their attire to their lifestyle and practices, the Arabs of Dubai and in the entire UAE have preserved their traditions. Hence, even the tallest building or the plush hotels have not reduced the popularity the beautiful and elegant mosques of the place. Here is a list of the famous mosques in Dubai that you must see when you are in this marvellous city. The Grand Mosque is one of Dubai’s largest mosques and is located opposite the Dubai Museum in Bur Dubai. The mosque has been in existence since 1900, and at first it was used as a Kuttab (which is a school where children were taught the holy book of Quran). However, it was rebuilt twice, once in 1960 and the next time in 1998. The structure that you see today is the replica of the structure built in 1900. Today, it is a place that can hold around 1200 worshippers at the same time. 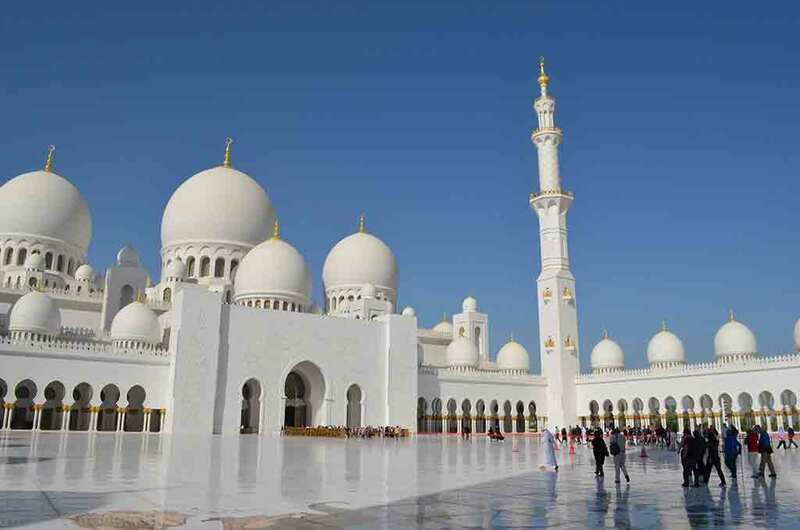 While the Dubai Grand Mosque is a place you must visit when you are in Dubai for its marvellous architecture, you may not be enter the mosque if you are not Muslim. However, you can surely go up the minaret, which is the tallest in Dubai at the height of 230 feet. The minaret is built in Anatolian architectural style, and its walls are adorned with nothing but Quranic inscriptions. You should definitely go up the minaret as it not only gives a good view of the mosque but is also a great place to get some good photographs. 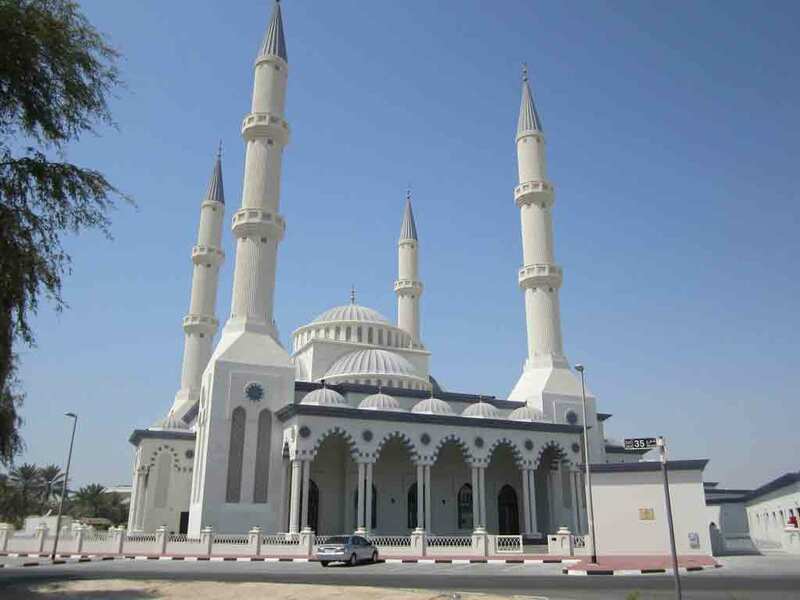 Jumierah Mosque, which is located on the Jumierah Beach Road, is one of the most popular mosques in Dubai for several reasons. 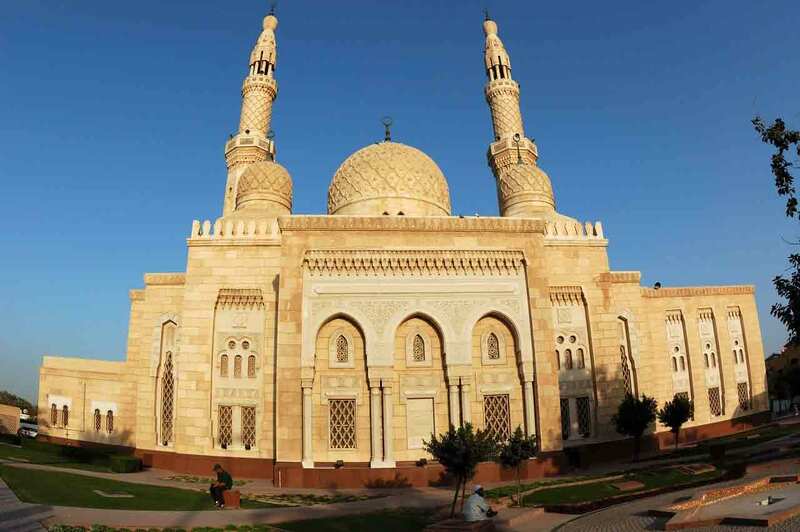 One of the reasons is that the picture of this mosque adorns the bank note of 500 dirham. Apart from this, it is one of three mosques in the UAE that can be visited by non-Muslims and women too. The Jumeirah Mosque, which was constructed between the years 1975 and 1975, follows the Islamic Fatimid style. The best way to visit this splendid mosque is by taking the guided tour organized by The Sheikh Mohammed Centre for Cultural Understanding. These guided tours would give you all the details about this beautiful mosque. The tour happens on Saturday, Sunday, Tuesday and Thursday and extends for around an hour. Make sure that you dress appropriately for your tour inside this famous mosque in Dubai. 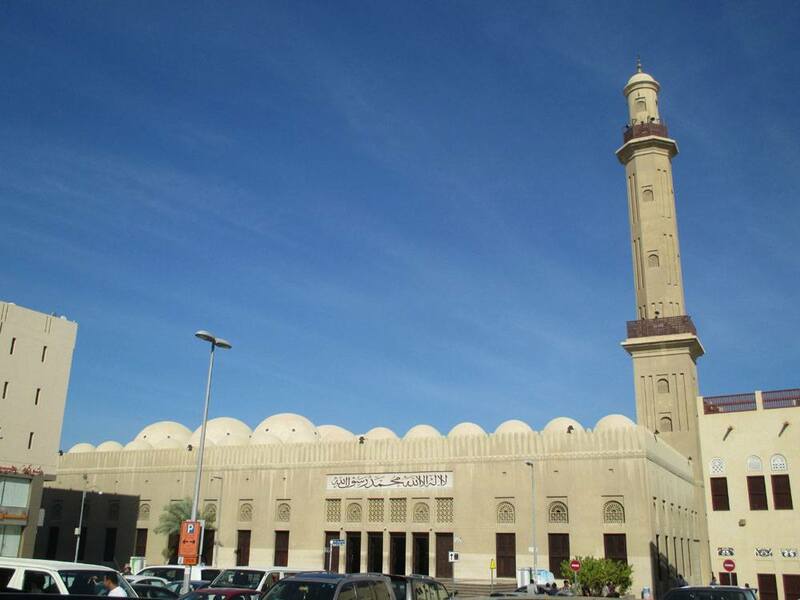 The Al Farooq Omar Bin Al Khattab Mosque is another mosque that should definitely be in your travel itinerary of Dubai. It is also called the Blue Mosque as its exterior represents the famous Blue Mosque in Istanbul. Originally built in 1986, it was renovated in 2003 and again in 2011. The architecture of this mosque is a combination of Andalusian and Ottoman styles. Some of the highlights of this mosque are its four minarets, 21 domes, 124 stained glass windows, red and gold carpet from Germany, colourful Moroccan tiles, traditional-style fountain, etc. With a total area of 93,400 square feet, this mosque can hold almost 2000 people during prayer time. Apart from this, it has a classroom where the Quran is taught and also a huge library that holds more than 4000 Islamic scriptures and other religious books. Although not a part of the city of Dubai, the Sheikh Zayed Grand Mosque needs a special mention in this list. Located in the neighbouring city of Dubai, Abu Dhabi, the Sheikh Zayed Mosque, the Grand Mosque is nothing but splendid. The mosque is spread around the area of 30 acres. Apart from a mosque, it is also the resting place of Sheikh Zayed bin Sultan Al Nahyan. The architecture of this mosque reflects Mughal, Persian and Moorish designs. While the entire thing is constructed using marble stone, you can also see elements of ceramic, gold, crystals and other precious stones in its design. It is also the mosque which has the largest carpet in the world. Along with the main prayer hall that has the capacity to hold around 7000 worshippers, there are two smaller halls which can hold 1500 people each at the same time. Overall, the mosque can hold 40,000 worshippers. 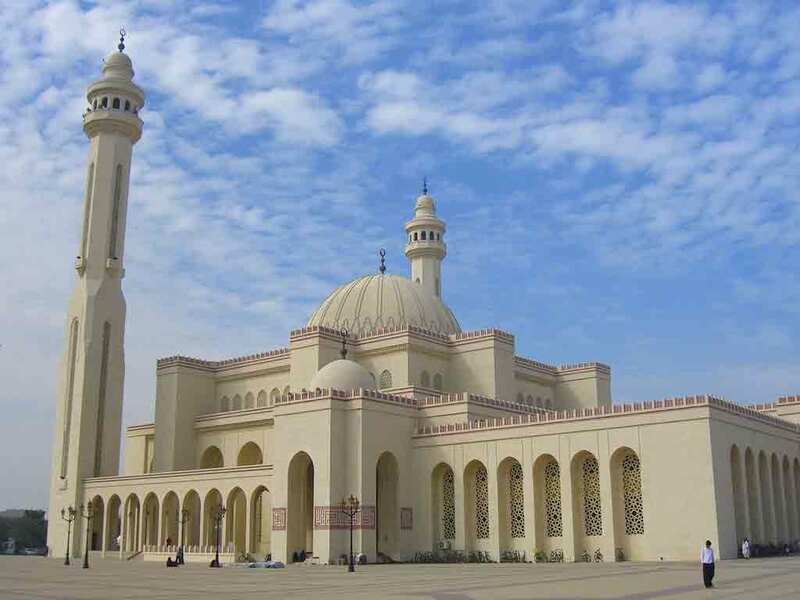 The Al Noor Mosque is situated in Sharjah and has been built as per the wishes of Her Highness Sheikha Jawaher bint Mohammed al Qassimi, the wife of Sharjah’s ruler. This mosque, which was completed in 2005, is open not only to Muslims but also to expatriates and tourists. It is also the perfect place to learn about culture and religion of UAE. While you can visit the mosque to take a look at its beautiful architecture, you should opt for a guided one hour tour to know about the details of this place. You need to register your name at the entrance if you wish to go on a tour in the mosque. Make sure you dress modestly during the tour. Do not forget to take your camera along as photography within the mosque is permitted. These are some of the famous mosques in Dubai which are well-known for their beautiful architecture and elegance. 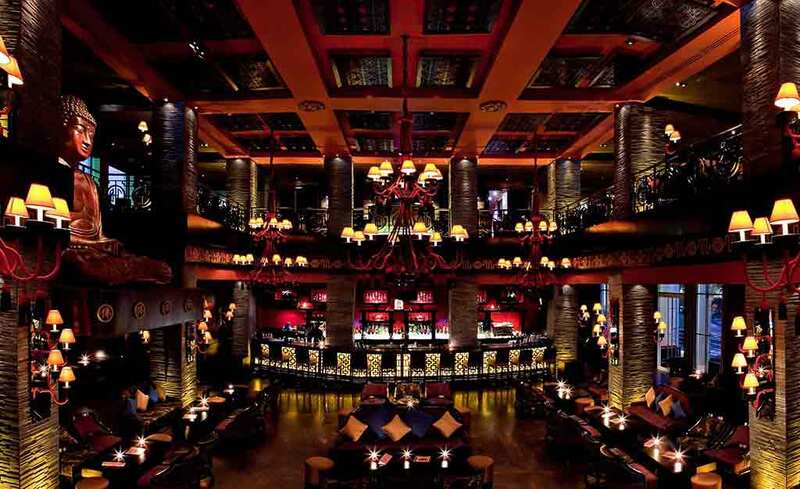 Do visit some of these places to truly understand and appreciate the essence of Dubai and UAE.